Why is a wedding cake so expensive? 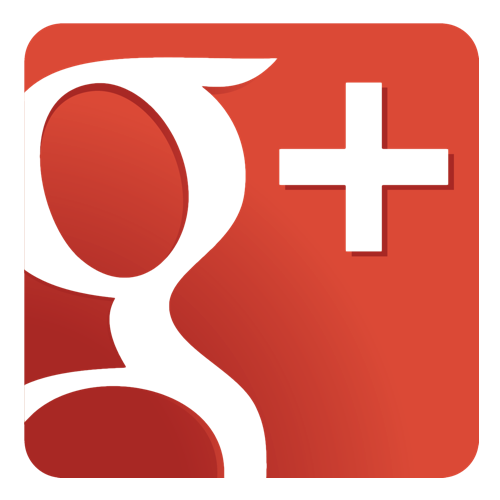 When should I book it? If you’re reading this, then congratulations on your engagement and your forthcoming wedding. Whilst you are busy planning all that is required, the costs can seem to be mounting up and after all a cake is a cake- isn’t it? 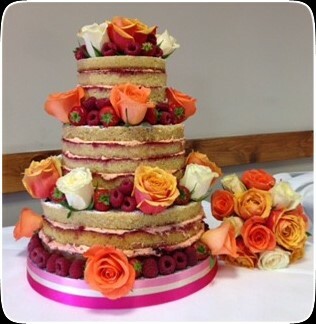 With approximately 6 months to the ‘Big Day’ ideally you should be looking to book your wedding cake or cupcakes. Don’t panic if your wedding is closer than that, but booking the date with the baker and ensuring you have exactly what you want to feed the guests, then time is on the essence! If you’re busy working out when is the best time to take on the tasks, we’ve put together an idea of a checklist of timescales- to ensure your day runs smoothly with an enjoyable time planning your perfect day. 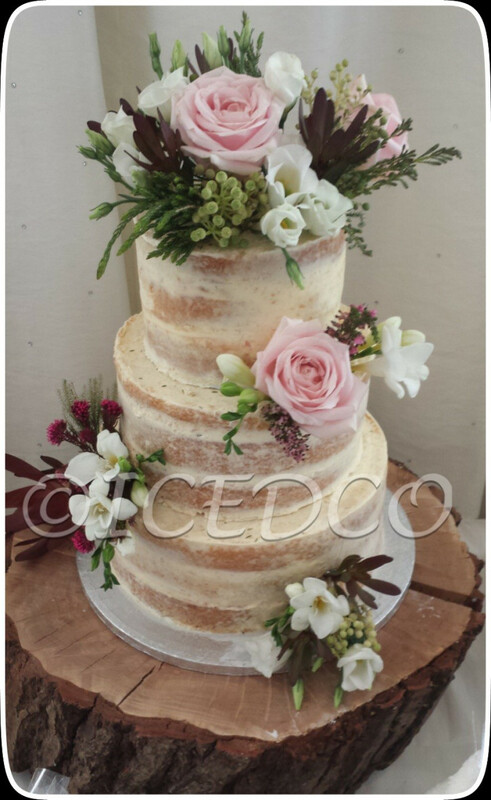 Once you have decided on your style the wedding cake will compliment your event. 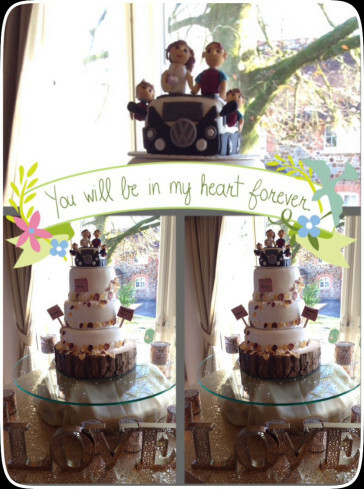 All wedding cakes are a work of art and will stay on your family photos for years to come. The taste, texture, design and size are all important for your big day to ensure your guests all receive a piece, and you enjoy the ceremony of cutting the cake and all enjoy the taste. For smaller guests cupcakes maybe more in order or even a ‘cake bash’ maybe the order of the day! 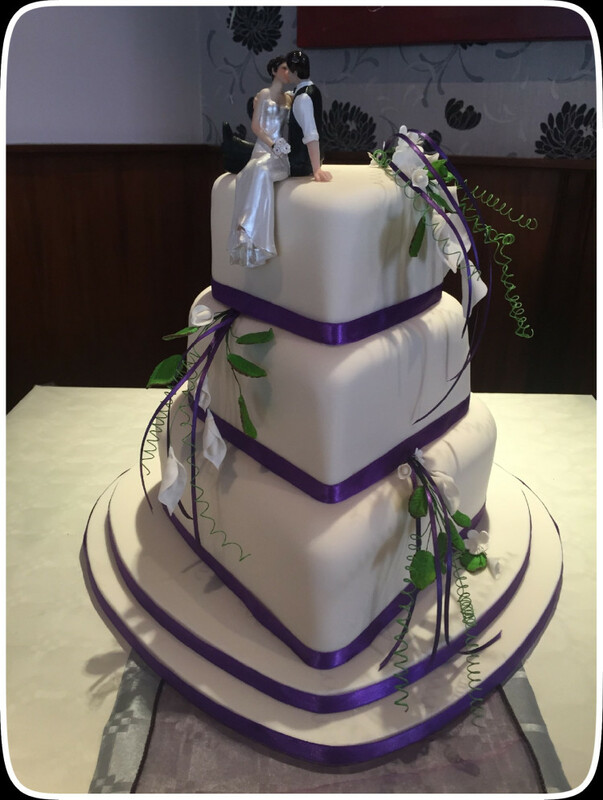 A fully registered and insured baker will ensure all your designs, flavours, tastes and care of the cake are of the highest quality. (Some venues now require bakers to be Fully Registered). 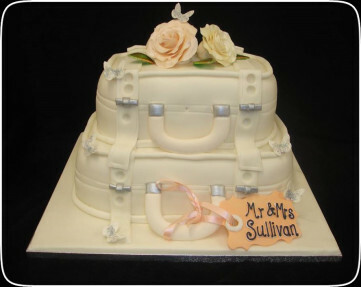 The creation of some cakes take weeks of intricate designs, to ensure the sugar-crafted designs are suited to the colours and styles to match the rest of the wedding. Real flowers can be used to reduce the cost, together with various other tricks of the trade that bakers use to keep to budgets wherever possible. Here are some designs to see some fabulous creations across the country. 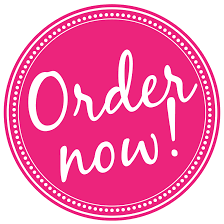 If you decide to book one of these cakes, or indeed an alternative through the site, the bakers will confirm their booking with you and go on to discuss any specific colour schemes and flavours you require. Have a look at a selection of beautiful creations below, with many, many more on the site for your local area-book it now and there’s another task ticked off your list of ‘things to do’! 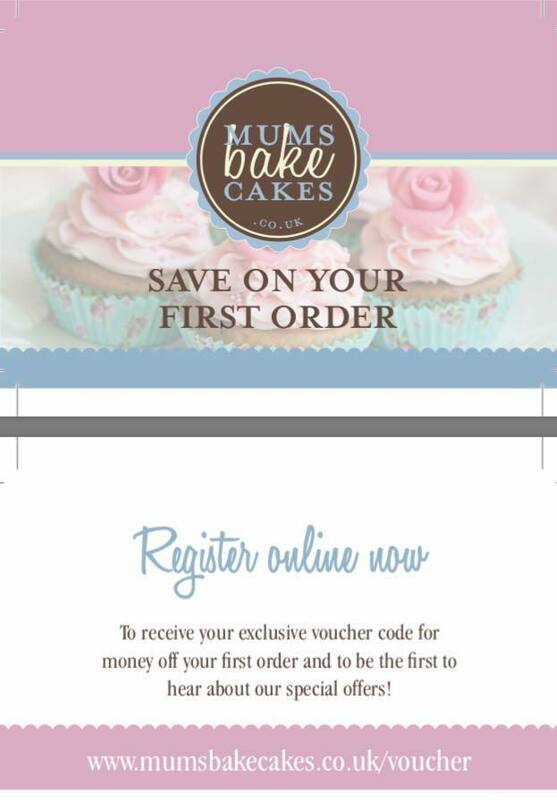 For more choices go to www.mumsbakecakes.co.uk If you need some help, feel free to contact us at ask@mumsbakecakes.co.uk and we’ll help to source the baker for you. Choose music for specific times- walk down aisle/first dance etc. RELAX- it’s YOUR day- Enjoy every moment!